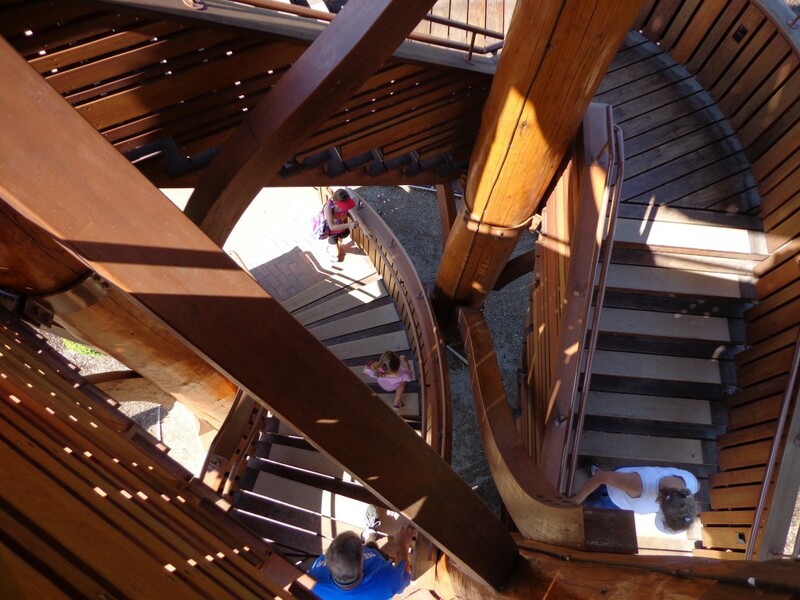 We love creating green spaces where people play and recharge. 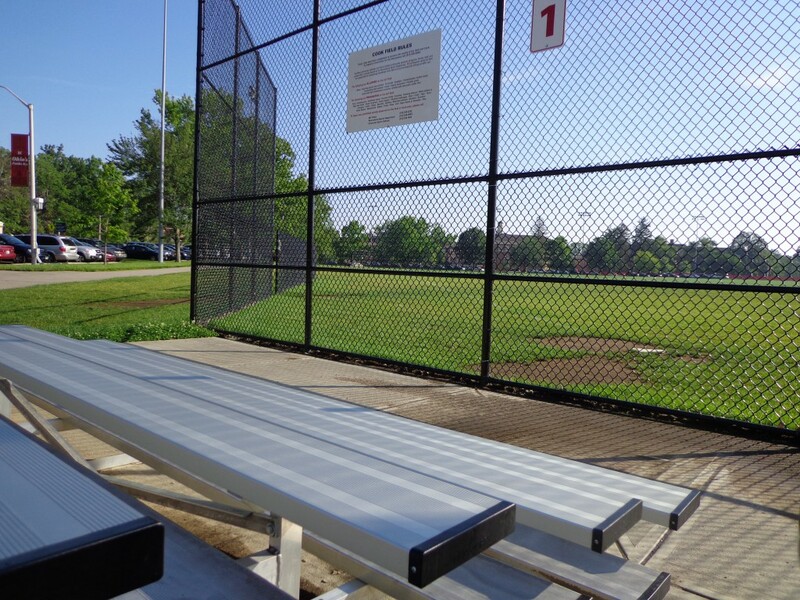 Whether it is sports areas for universities and innovative new city parks, we are efficient and experienced at building places to rejuvenate. 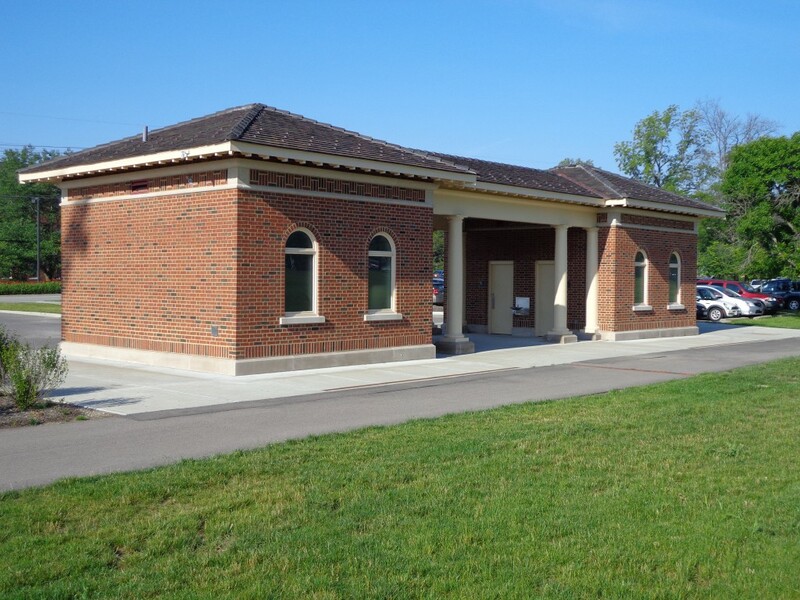 Key Challenge: The main challenge Solica faced on this project was the limited availability of funds due to the project being financed through individual donors to the park. 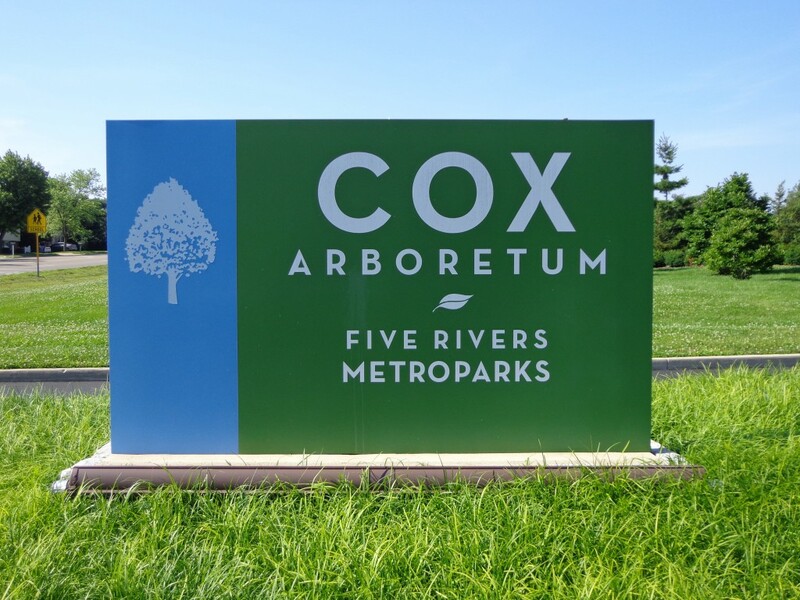 Solica’s experience in working with philanthropic groups allowed us to better work with the Cox Arboretum and provide them with a breathtaking product while remaining within the budget. 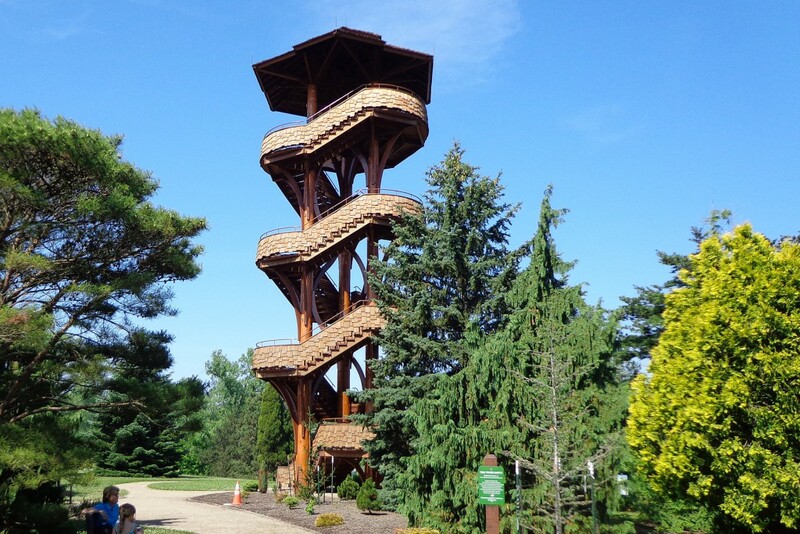 Project Description: The Tree Tower was a project Solica Construction helped bring to life on behalf of the James M. Cox Jr. Arboretum Foundation. 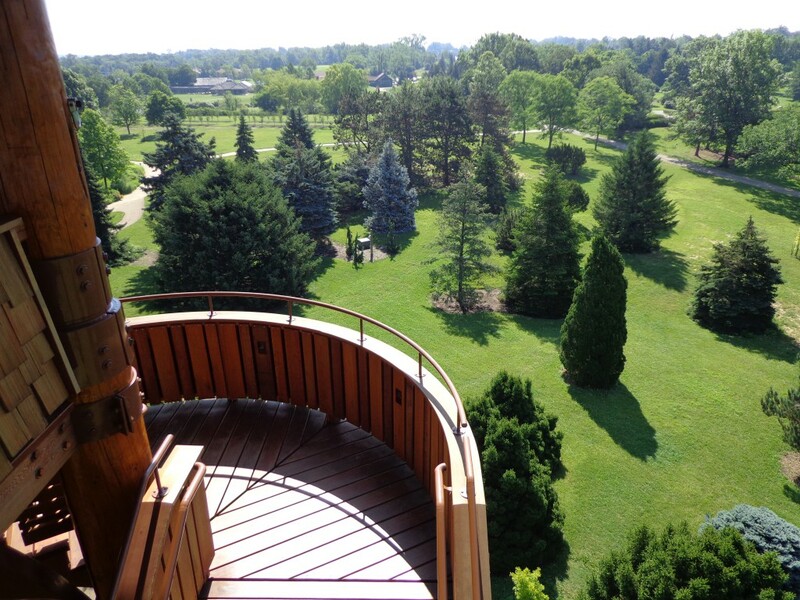 The beautiful wooden tower stretches to 46 feet tall and provides an unobstructed panoramic view of the park around it. 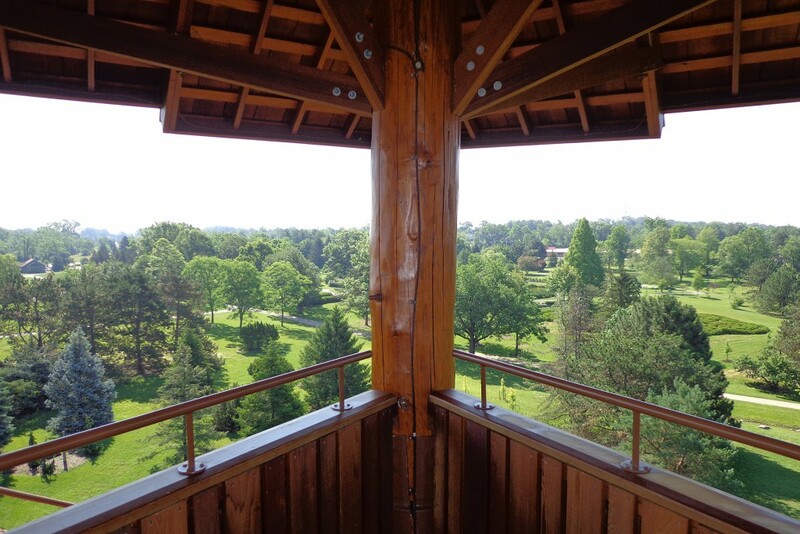 Solica made sure to cater to the exact needs of the generous donors who funded this project in order to provide an innovative structure that would not only serve as the main observation point of the park, but also enhance the arboretum itself. 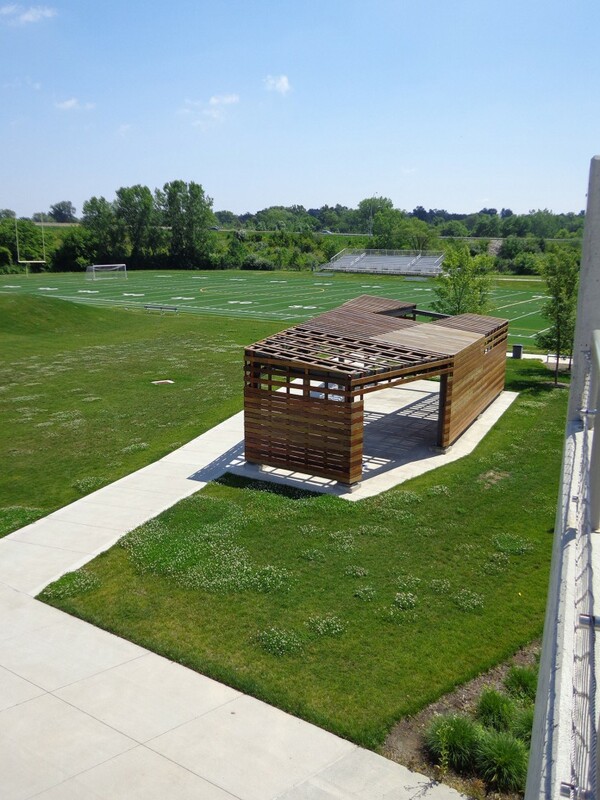 Key Challenge: Solica was the general contractor on this complete field renovation including adding a visionary poured-concrete audience shelter and second story viewing deck. 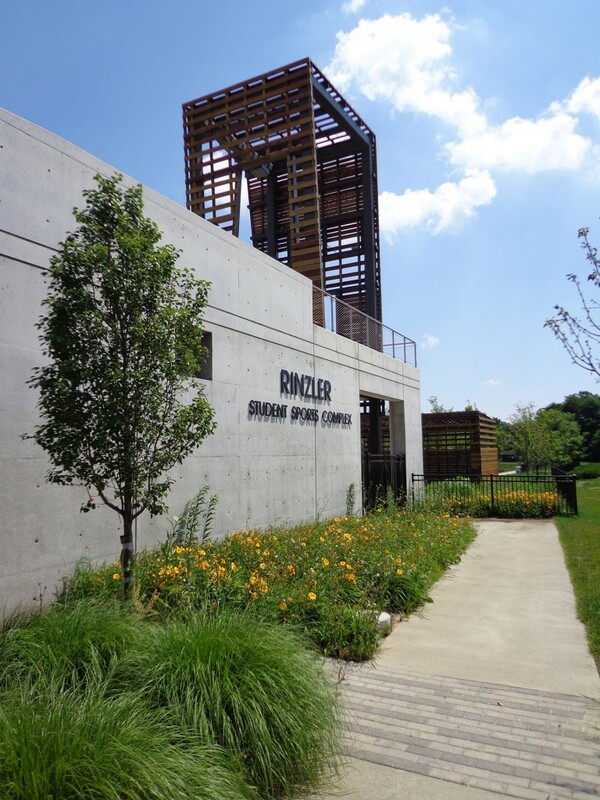 The shelter is an artful, modern mix of smooth poured concrete and slatted, spaced wood that covers over 100 yards. It took diligent management to deliver this project with artistic excellence given it was a public project, with margins being slim to none. Solica had to motivate subcontractors to do their best for team collaboration and contract responsibility not for substantial profit. 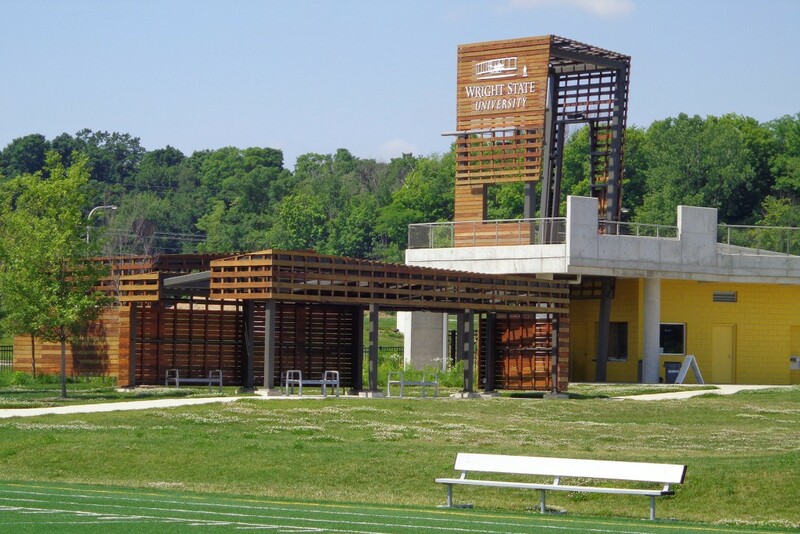 Project Description: This new field was designed for Wright State University’s elite and celebrated soccer team. The architect imagined an innovative covered gathering area with a roof-top viewing deck. 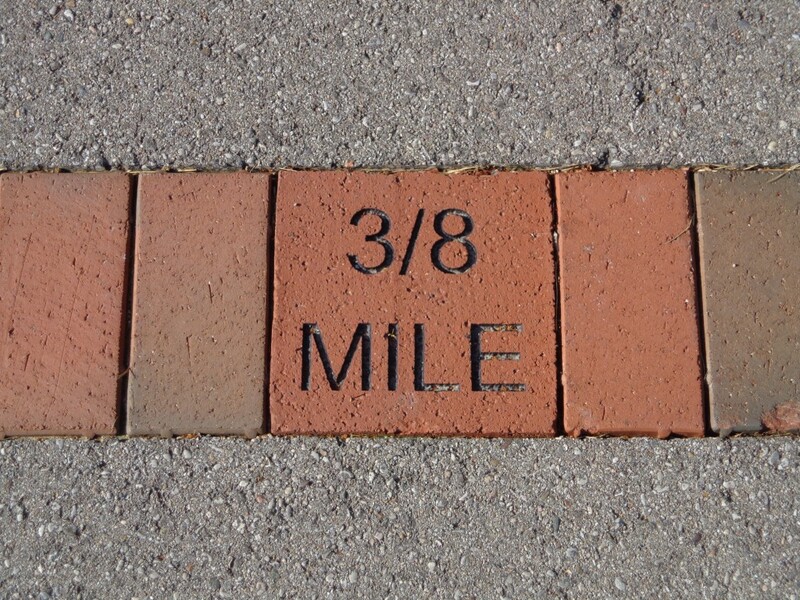 Her unusual designs are recognized as a signature stamp of the school grounds. 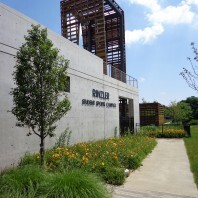 This project was also unique in that the structure encourages visitors to feel as if they are both outside and inside. 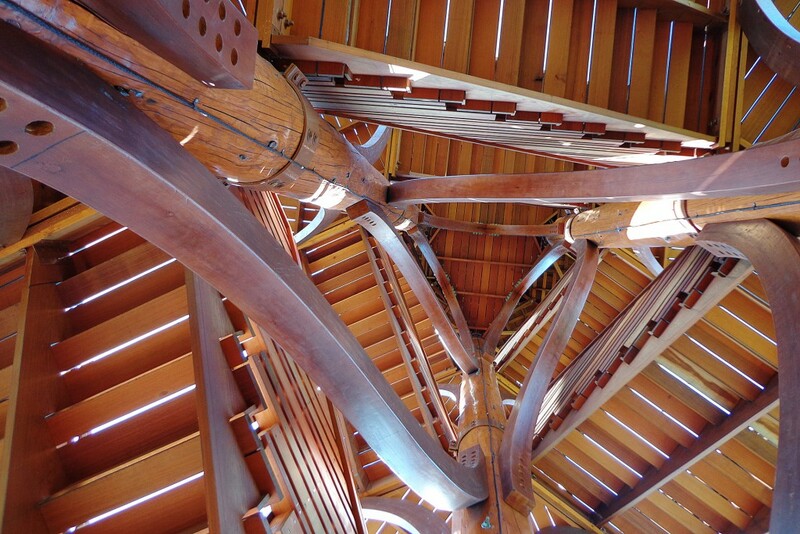 The building material specified was a rare and incredibly heavy Brazilian hardwood called “ipe”. Fans from the school and the community regularly gather now at to watch games with great school spirit. Key Challenge: The project’s unique challenge was how visible it was and thus every detail was examined to the “Nth” degree. 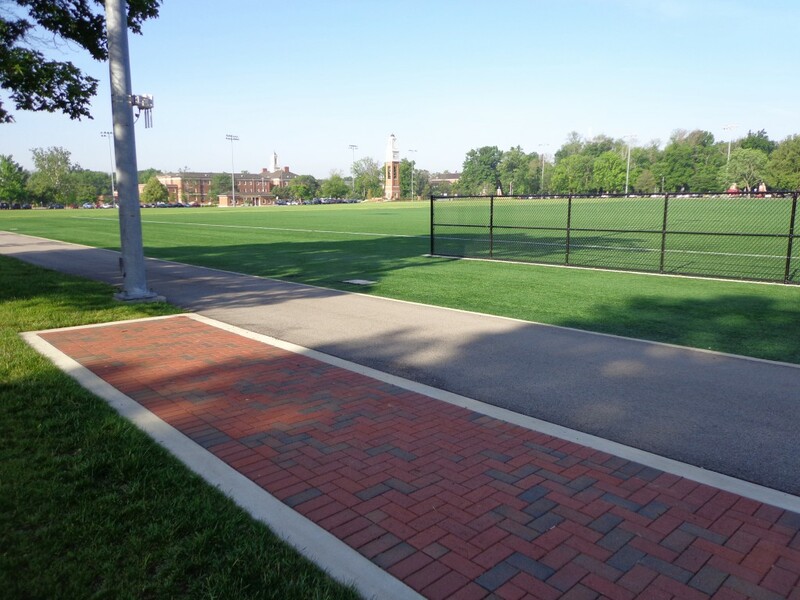 The field renovation was directly across from the university’s construction management team and university’s executive administration office. 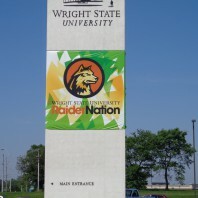 The proximity meant twice daily site visits as the construction leader from Miami would go to and from his car parked alongside our site trailer. 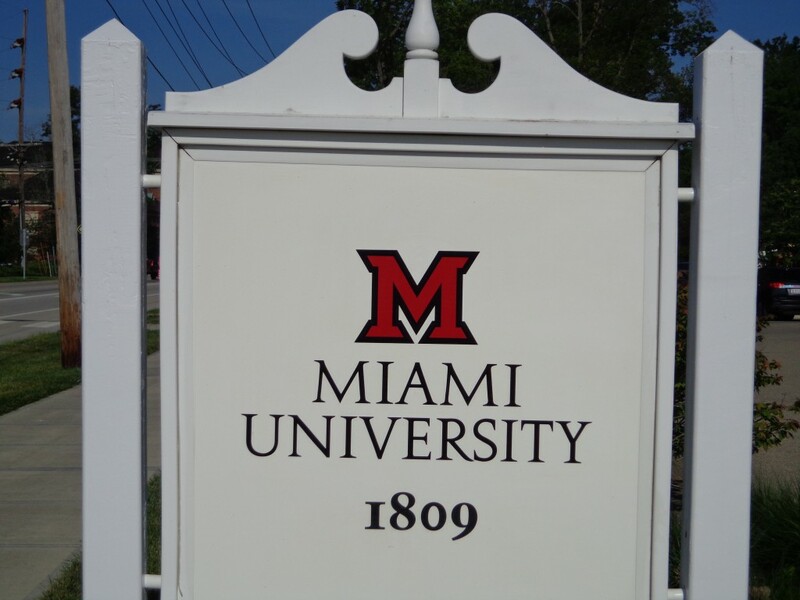 This was not a problem but simply an unusual situation that allowed us a change to work more closely with Miami University’s construction team that we may have if we were located on a different part of campus. It was actually a blessing to have a chance to collaborate closely and improved daily communication as it was face to face. 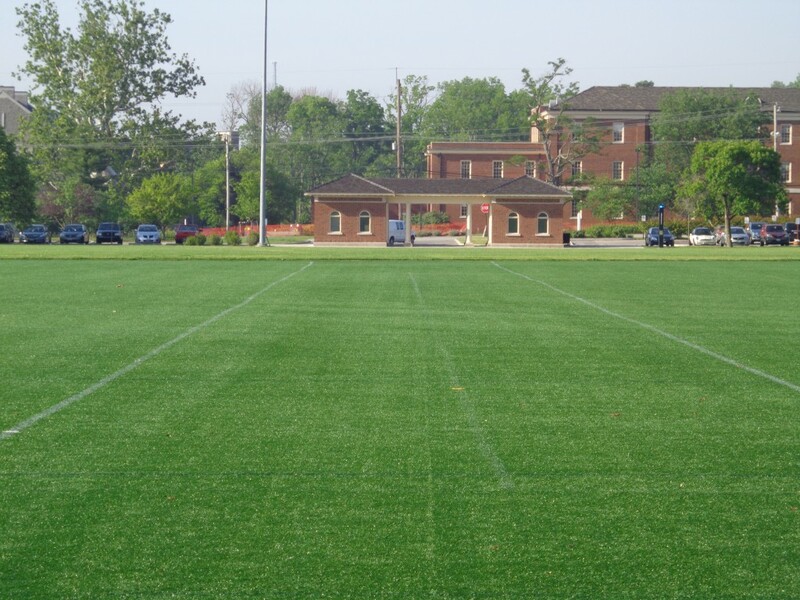 Project Description: This new field was designed for Miami University’s active intramural teams including football, soccer, lacrosse, and field hockey. 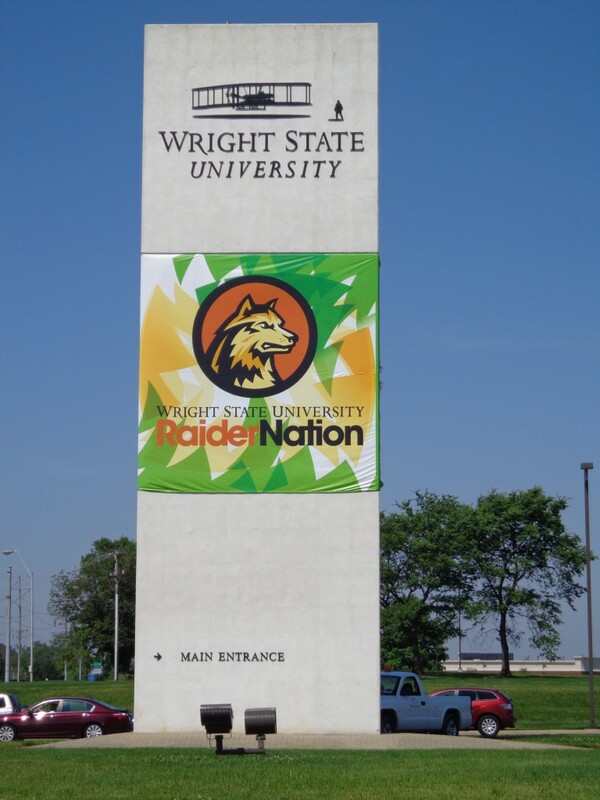 Miami’s thriving intramural program is one of the many draws of campus life for students. The turf was half synthetic and half real and was one of the largest installations of turf outside of professional sports in the nation. 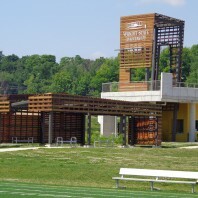 The project included a large electrical package and the installation of a custom designed scoreboard and lights. 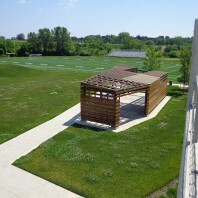 The day the project was officially completed, teams flooded the grounds to be the first to play on this groundbreaking field.